Hey everybody! Firstly, Best wishes for year 2013 to all – hope you had a fantastic New Year’s Eve as well as holiday season between Xmas and NYE! We, at least, are now well-rested, been eating well (maybe too well) and ready for another great year! We can justifiably say that past year was a succesful year for Golf GameBook. Therefore, thought to aggregate together some of the best moments in a nutshell: what happened last year and when it happened… Enjoy mates! Stanford Men’s Golf team scored its qualifying rounds for the 22nd Amer Ari Invitational in January with live scoring and leaderboards made possible by the free GameBook Live Golf Scorecard app – and has since continued to live score their qualifying rounds with GameBook. The team now also engages their fans by sharing the live leaderboards on the team’s social media pages. The app certainly added a great deal to the fun of the day, especially when birdies were flying on the back nine and the low round title came down to the last hole, said Stanford Men’s Golf Head Coach Conrad Ray. 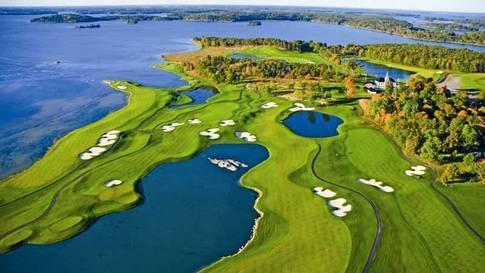 Swedish well-known high-class Golf Club Bro Hof Slott selected GameBook to provide live scoring for Bro Hof Slott’s corporate and member golf events in 2012. After testing GameBook live scoring in season 2011, Bro Hof Slott saw clearly how much their guests appreciated our system and that it elevated the guests’ experience of events, while also streamlining their own operations. We introduced live leaderboard links that every golf team or league can share on their favorite social media or web page to engage their friends, family and fans. Every game created with the free GameBook golf app allowed players for now on to exchange comments with their GameBook community friends while they play, and also came with a link allowing players to share their live leaderboard with anyone. Golf GameBook came available for Android devices in April. 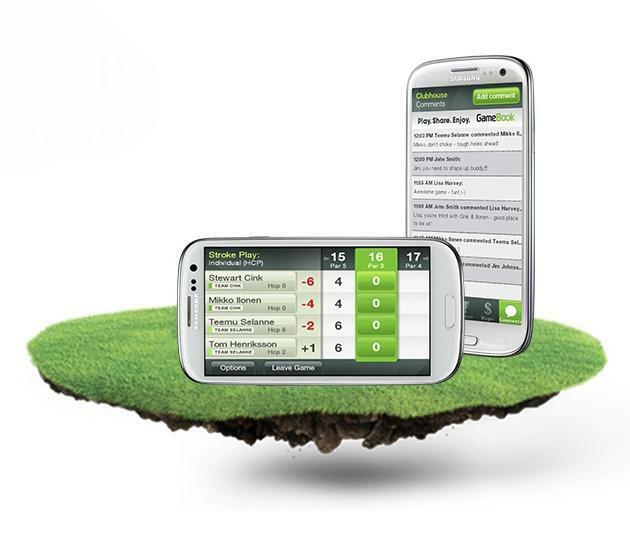 Golfers wait ended in April, when Golf GameBook came available for Android devices as well. The introduction of GameBook for Android brought number of new golf scoring & social possibilities to the world’s largest smartphone owner population. In the spirit of Golf 2.0, Audi and Golf GameBook created and organized new fun and revolutionary Challenge for Finnish golfers between May – September. What was unique was the sharpest Finnish mobile technology combined now with traditional golf. Every 18-hole long golf rounds played with using GameBook was participated automatically to the Challenge. Categories ranged every week, for example from week’s “Best gross score” to “those who played most holes with five strokes” and so on. Prizes were awesome, as they always are on GameBook’s competitions. In June we announced the launch of the Global Golf Challenge, open to all golfers worldwide. It was played for 3 weeks from June 11, 2012 until July 1, 2012. Every individual round of golf on any golf course in the world counted if the player kept score with the Golf GameBook iPhone or Android smartphone application or enters it manually in the player’s own Golf GameBook web Clubhouse profile. Guaranteed to make any golfer pleased, we gave away great prizes. The two prizes for the Global Golf Challenge were an Apple iPad and a Nike VR Pro Driver signed by 2009 British Open Champion Stewart Cink. In mid-June we received great news. Apple’s editors chose our iOS app as their Editor’s Pick for one week. These coveted seats are rare. Of all the Finnish apps, only Rovio’s Angry Birds has hold the same spot before GameBook. 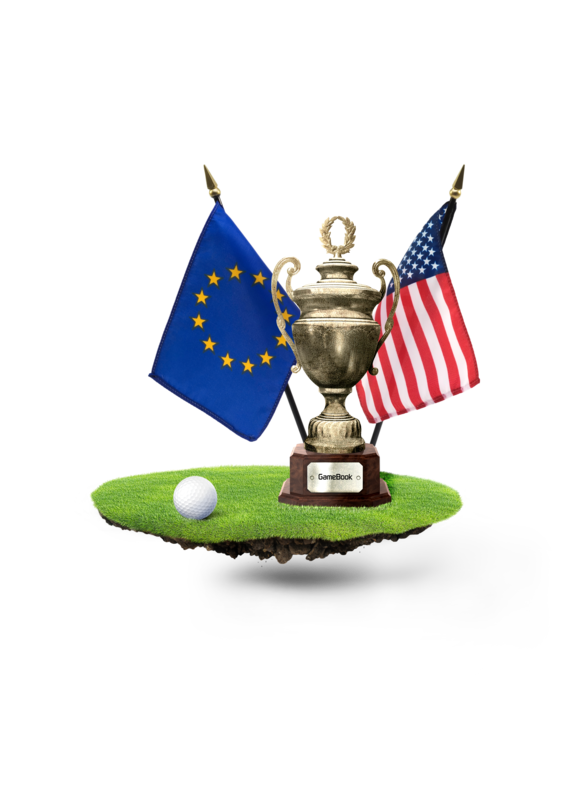 GameBook Cup – The World’s Largest Golf Tournament Ever was played from June to September between Team USA & Team Europe – in the name of Ryder Cup. Inspired by the legendary golf tournament the Ryder Cup, the GameBook Cup launches as the first transatlantic golf challenge of its kind ever. All golfers from the USA and Europe were invited to play in this fun and friendly golf challenge. Team USA had British Open Champion Stewart Cink as the Captain, and Team Europe were led by European Tour golfer Johan Edfors. After six great weeks, Team USA got 6,5 against Team Europe’s 3,5 points. One more time, congrats Team USA! In October we launched our mobile live scoring service for college golf and organized scoring in two college events at the same time: Men’s USCC and Women’s The Landfall Tradition. Everything went very well and we can proudly say that our app proved its strength. All the spectators, coaches and staff were staring their phones all weekend which was nice to see. The reception and feedback were great, even better than what we expected. In early November we were selected as the The Best Innovative Entertainment Service in The Best Mobile Service in Finland 2012 competition! For this, we still want to thank all of you who voted us! Really appreciate it! Thanks! Also, couple of weeks earlier we were awarded in Arctic15’s Start-up competition as The Best Consumer application in Nordic Countries. In late November we finally revealed our new, revolutionary feature – digital signature for golf scoring. This is something unforeseen within the game of golf . We developed this feature in close collaboration with Samsung. The Golf GameBook app utilizes now the new functionalities of the S Pen (Samsung Note I, II and 10.1. ), which was the main reason why we were selected to the small group of Samsung S Suggest™ smartphone applications as well. 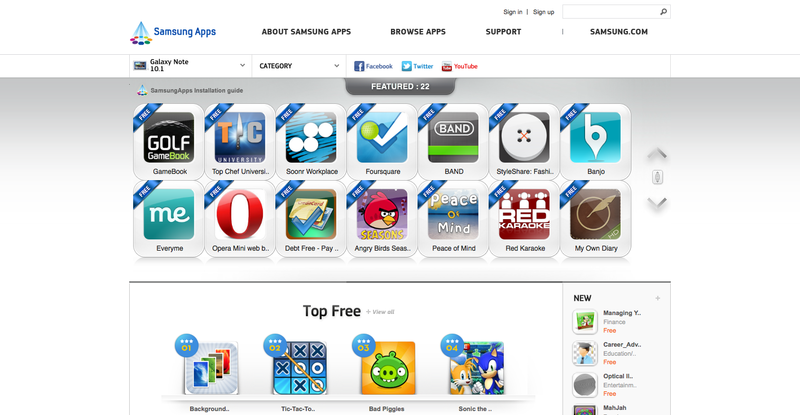 GameBook has climbed to first place on Samsung Apps Featured applications list globally. Until now this position hasn’t been reached by any other golf app, which is again one significant example of GameBook’s huge global potential. In December we climbed to the first place in Samsung Apps featured app -list. … What a year! In addition to above, we also organized live scoring for many great tournaments, fundraisers etc. And definitely the best part in this is that there’s so much more still to come in 2013! Like we’ve said, the more friends you got the more fun Golf GameBook is. So remember to invite your golf buddies to use free Golf GameBook app as well and we promise that your personal experience will grow. It has been so great to see the new members coming more and more, despite the off-season! Any chance for an iPad app? The iPhone app works, but it’s not pretty when it’s a to small or if you double the size to full screen. Yep, we are working with that right now and try to get that our before the season 2013 starts here in FIN. So stays strongly on our roadmap 🙂 Thanks for your comment!